5 Point Test: Should you buy a Smartwatch? You are here: Home / Lifestyle / 5 Point Test: Should you buy a Smartwatch? Are you ready to jump into the smartwatch bandwagon? 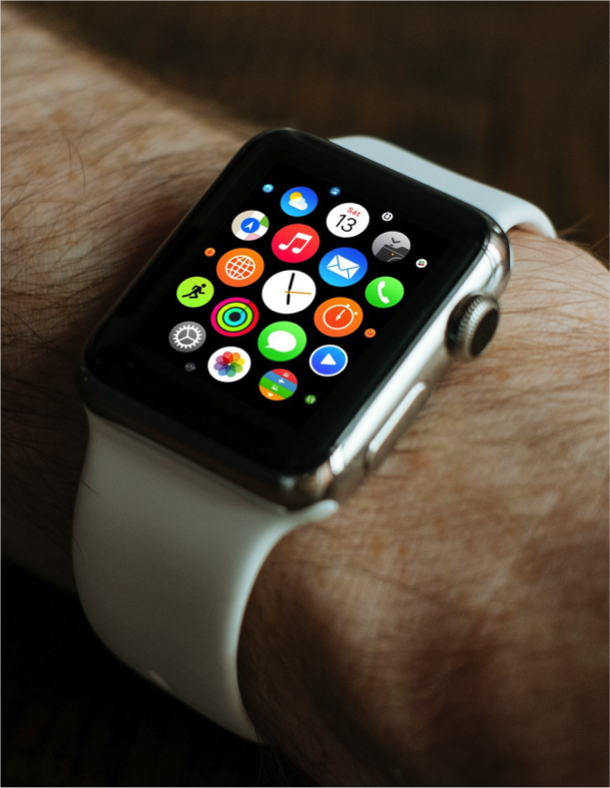 Wearing smartwatches is now becoming common but should you buy a smartwatch? Let’s find out! If you have been thinking about buying a smartwatch but is still undecided, take this simple test to find out if it is for you. 1. You are a watch wearer and you feel naked if you don’t wear a watch. You’re used to wearing one and wouldn’t mind the extra bulk that comes with the common smartwatches of today. There would be a huge adjustment if you jump from not wearing a watch to wearing a smartwatch. It might become too uncomfortable. 2. You love new gadgets and typically buy the new stuff before it becomes common. You love to try new things and can afford it. The smartwatch is definitely something that you should try before it becomes totally mainstream. 3. You’re a health buff or at least pretending and trying to be one. You’re probably thinking about getting a fitness tracker already. Or you might already have one. Counting steps has become a habit. Smartwatches provide more functionality than standard fitness trackers. Smartwatches are also generally more fashionable. 4. You’re always anxious about checking your phone. You get disturbed when you hear your phone sound off or feel it vibrate and would always want to know right away if it is urgent or if it can be ignored. This is true if you’re just obsessive compulsive about it or if your work requires you to respond right away for urgent situations. 5. You have 5 or more meetings in one day. You need to be constantly reminded of your next meeting. Now, let’s see what your score means! 0-1 Forget it. I’m not sure why you even considered buying one. 2-3 Yes, go for it as long as you can afford it. 4-5 What are you waiting for? It’s only a matter of time. Get one now! Are you joining the smartwatch bandwagon? Let us know through the comments section below.Check out this post on what makes a smartwatch useful. 4 points. i have the first 3 models of Pebble. And I treat them more as watches instead of wearable devices. Hence, they are now part of my wristwatch collection. I found that the Fitbit Charge HR better serves the fitness tracker requirements. I wear it with a couple other bracelets so it doesn’t scream ‘wearable’ on my right wrist. I love my Pebble watch! I really like that it is more of a watch rather than a smartwatch. Got a perfect score 🙂 but i dont think that will make me buy a smartwatch. The problem is I kinda have a good wristwatch collection. If i buy a smartwatch, i might not be able to use my other watches. Now how do you solve that problem? lol! Thanks Maxiemous for visiting this site! And congratulations for having a perfect score! Buying a smartwatch is adding to your collection. And as with any of your existing watches, you would know when to use this compared to the rest. Different occasions will call for a different watch. Your curiosity of having a smartwatch may soon catch up! Goodluck.